How to flash Videocon V1451 with volcano tool? 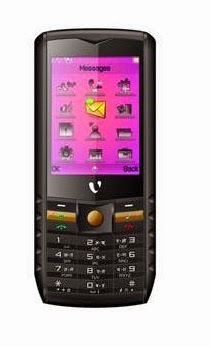 The below is the process to flash Videocon V1451 with Volcano Utility. Here is the process to format this phone and in this way you can write flash and read info of this phone.